Innovative Magnetic Technologies’ G5 Suspended Plate Magnets to provide industry with economical and dependable magnetic protection for process equipment. The permanent magnetic forces provide continuous and effective removal of unwanted tramp metal. The suspended plate magnet will increase uptime, reduce maintenance costs and provide a metal free product. Every plant is unique. IMT’s G5 Suspended Plate Magnets are custom designed in differing sizes and strengths to ensure proper fitment and maximize effectiveness for specific applications. Our internal core design maximizes magnetic field strength ensuring maximum reach out and holding forces. IMT’s internal magnetic core design maximizes magnetic field strength ensuring maximum reach out and holding forces. 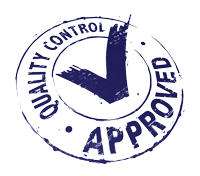 Our unique design focuses the magnetic field directly into the product stream, unlike some competitor models who are prone to project around the magnet which introduces performance challenges and loss of strength. With an IMT magnet installed, plant operators often encounter excess tramp metal extraction than they expected which creates cleaning challenges on manual cleaning magnets. To alleviate this, the IMT G5 Suspended Plate Magnet offers the flexibility to easily upgrade from manual cleaning to a continuous self-cleaning cross belt separator. The G5 Cross Belt Upgrade Kit fully automates the separation and discharge of ferrous tramp material. The G5 CBU Kit is easily installed with only four (4) bolts and splicing the cross belt system. This kit is only available for IMT G5 Series suspended permanent magnets. With this self-cleaning cross belt system upgrade, the IMT’s G5 suspended plate magnet will increase uptime and reduce maintenance costs while providing a metal free product. IMT’s patented (US Patent#10,112,201B2) manual self clean stand to allow operators to quickly, effortlessly, and safely remove captured tramp metal from the permanent magnetic separators surface. The frame eliminates the need for operations to come up with a costly suspension system for the separator while providing a safe and simple method of cleaning the captured tramp from the magnets surface. The system is simple to install, offers full height adjustment and includes a mounted winch, enclosed AGM battery, waterproof fully interactive on-board charger, lifting clevises and a remote switch which can be used from either side of the conveyor. The stand is pre-wired and only requires a 120v connection for charger, or an operator can opt for the solar power option to maintain the battery charge. Optional discharge capture tray available. 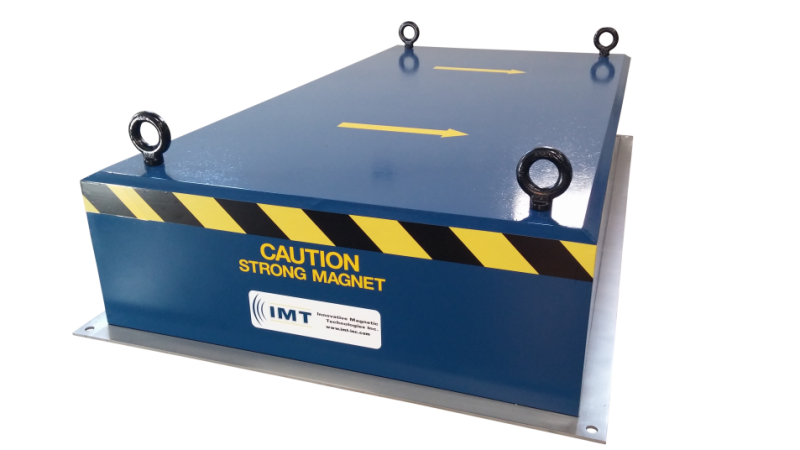 Innovative Magnetic Technologies’ G5 Suspended Plate Magnets provide industry with an economical, dependable, and flexible magnetic protection for industrial process equipment. Suspended Plate Magnets are useful across many industries for extracting ferrous contaminants from production lines. Suspended plate magnets offer exceptional efficiency since they require no energy consumption and as such, will not fail in the case of power fluctuations or shut off. 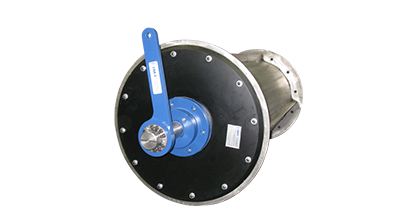 IMT’s powerful magnets are typically installed either directly above a conveyor belt line or suspended over the conveyor head pulley at the discharge point. The advantage of installing a suspended permanent magnet over the discharge point is that the all conveyed material changes from a static to a kinetic state, liberating the ferrous tramp material from the conveyed product thereby improving separation efficiency. 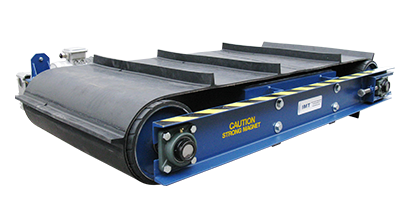 Advantage of installing a suspended permanent magnet over a conveyor belt is ease of accessibility, less structural requirements, and straight forward installation. 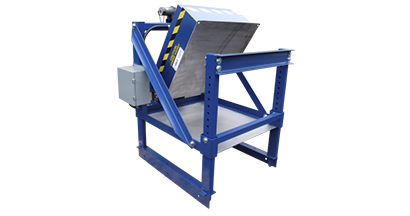 IMT Magnetic Drum Separators are a standalone continuous self cleaning separation system. IMT AMS is a standalone manual self-cleaning stand.